Jay Hosking obtained his neuroscience Ph.D. at the University of British Columbia, teaching rats how to gamble and studying the neurobiological basis of choice. At the same time, he also completed a creative writing MFA. His short stories have appeared in The Walrus and Hazlitt, been long-listed for the CBC Canada Writes short story competition, and received an editor’s special mention in the Pushcart Prize anthology. He is currently a postdoctoral fellow at Harvard University, where he researches decision making and the human brain. 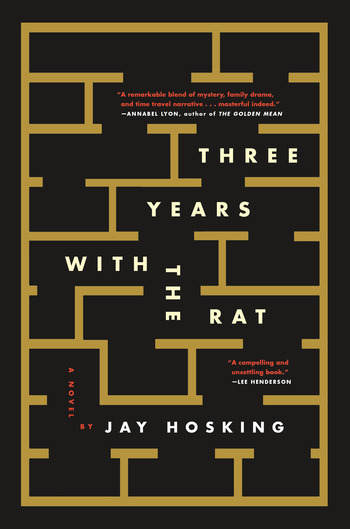 He is the author of the novel Three Years with the Rat.